GREENWICH, CT — A 12-bedroom waterfront estate on 50 acres in wealthy Greenwich has been sold for $120 million. 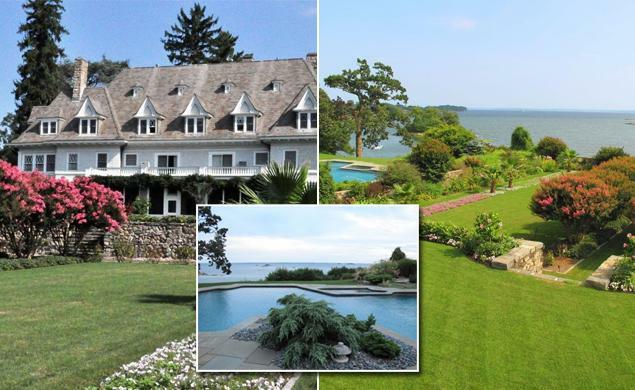 Even though that’s $70 million under Copper Beech Farm’s initial listing price, real estate agent David Ogilvy tells the Greenwich Time he believes the sum is the most ever paid for a residential property in the United States. The paperwork finalizing the sale to a limited liability company was filed Friday. Built in 1896, Copper Beech Farm was once owned by Andrew Carnegie’s niece Harriet Lauder Greenway.